Vietnamese restaurant Mama Pho will be opening up shop later this month in Greenpoint. 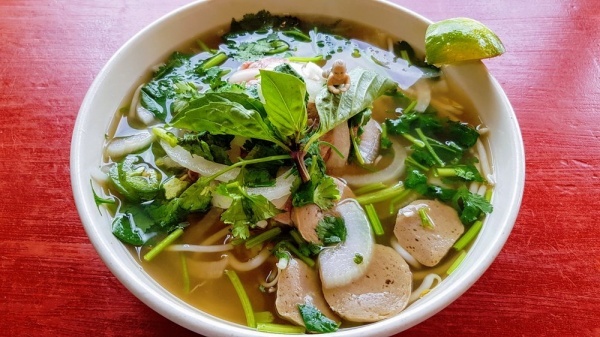 The pho restaurant, known for their budget-friendly large bowls of Vietnamese soup, will be located at 685 Manhattan Ave., the previous location of Venezuelan cafe Avila Kitchen. 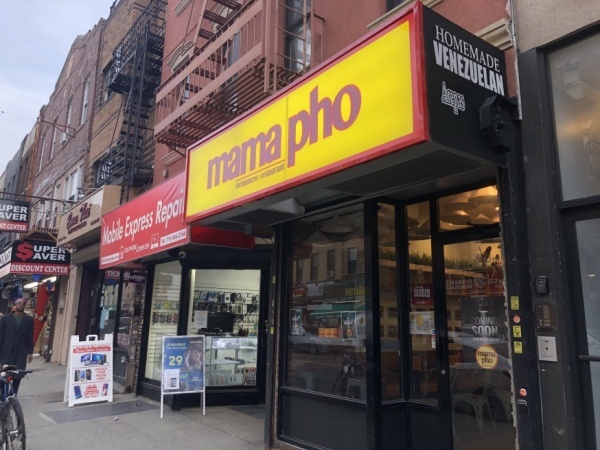 This will be Mama Pho’s third location in North Brooklyn, with one restaurant in Williamsburg on Bedford Avenue and another in East Williamsburg on Grand Street. The menu features a wide range of pho types, from the self-titled house specialty “Mama Pho” featuring ribeye beef meatballs, to a more vegetarian-friendly tofu and Napa cabbage pho. All of the soups are served with beef broth, with the option to swap it out for vegetable broth. Smaller bites are also available on the menu, with two different pork dumplings and five kinds of summer rolls. Patrons will also have the option to take the Mama Pho experience home with them with a home chef kit, available for $44. The kit comes with everything you need to prep and assemble a pho of your choosing, making enough food to serve four people. Mama Pho will now be one of two Vietnamese restaurants operating in the Greenpoint area. The well-loved Di An Di has been serving Vietnamese classics in northern Greenpoint since it opened on Greenpoint Avenue in May of last year. Mama Pho did not respond to request for comment about an opening date. Great … another place for the transplants and tourists who don’t know any better. @Mutley Do people who know better eat differently? Where do they go? McDonalds? It only took four CAPTCHAs to get to post my incisive comment!